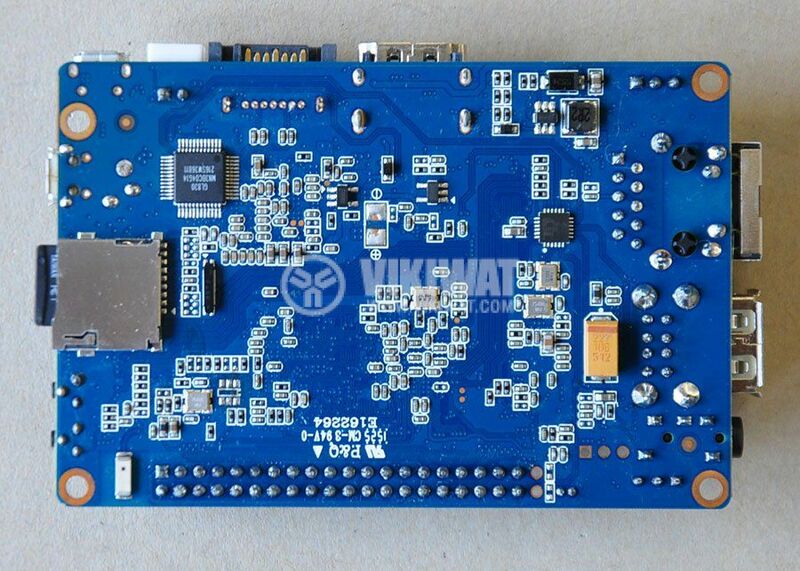 Banana PI BPI-M3 is a powerful single board open-source cheap computer. 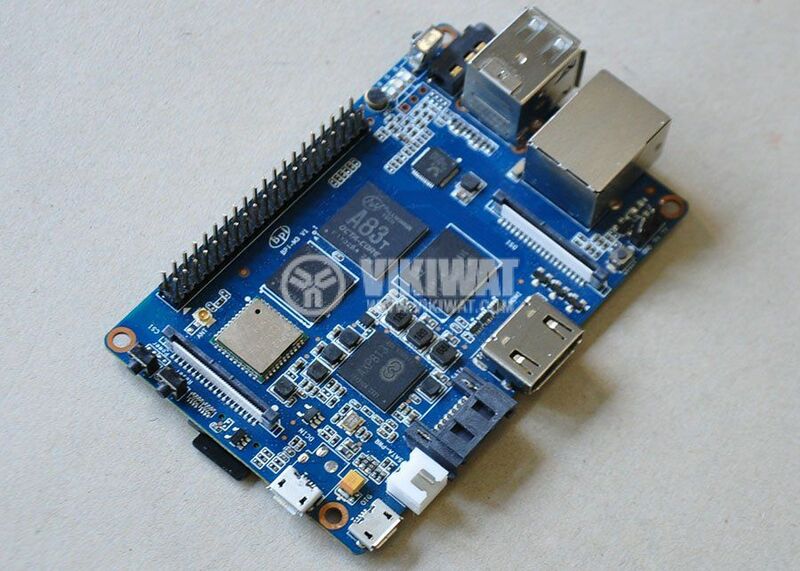 It can use a wide range of operating systems, including Android, Linux and Raspbian, and thanks to its small size it can fit in your pocket. 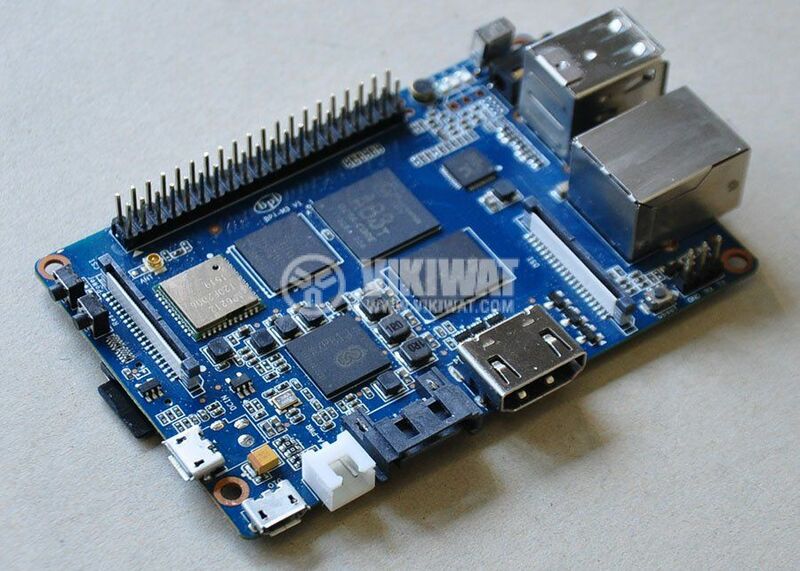 gross weight – 50 g.
Banana PI M3 includes only a single board computer. The SD card with the operating system on it is prepared by the customer, and the computer enclosure and the pother accessories are purchased separately.